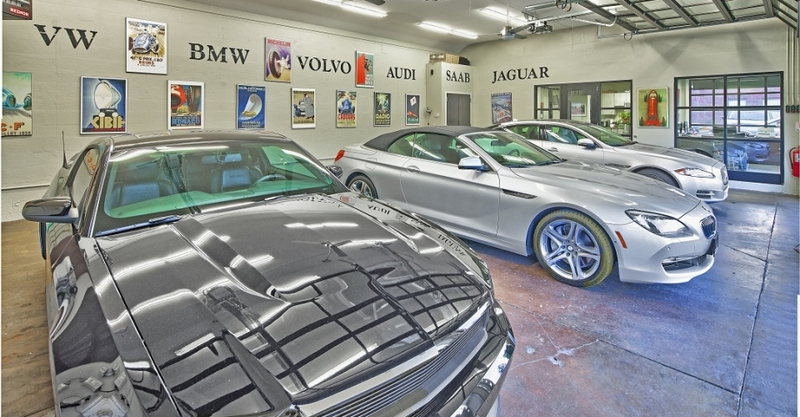 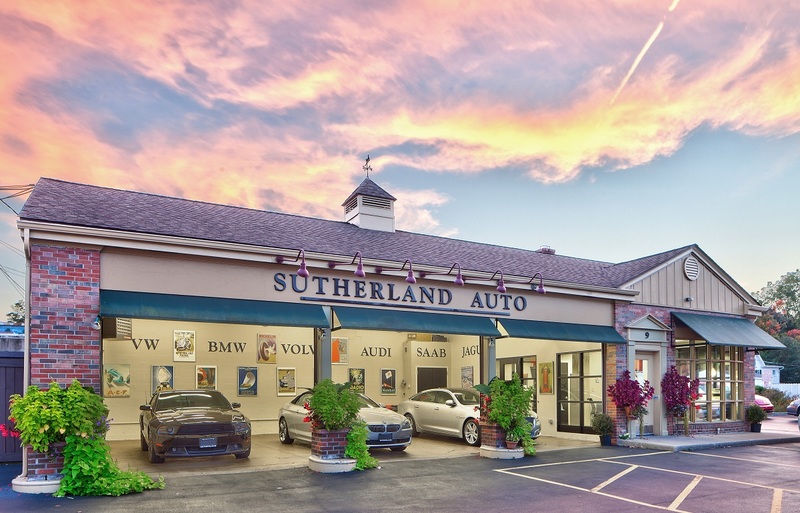 A former gas station and car repair shop, turned dealership for quality pre-owned vehicles with a focus on luxury cars from manufactures such as Audi, Mercedes-Benz, Porsche and Volvo. 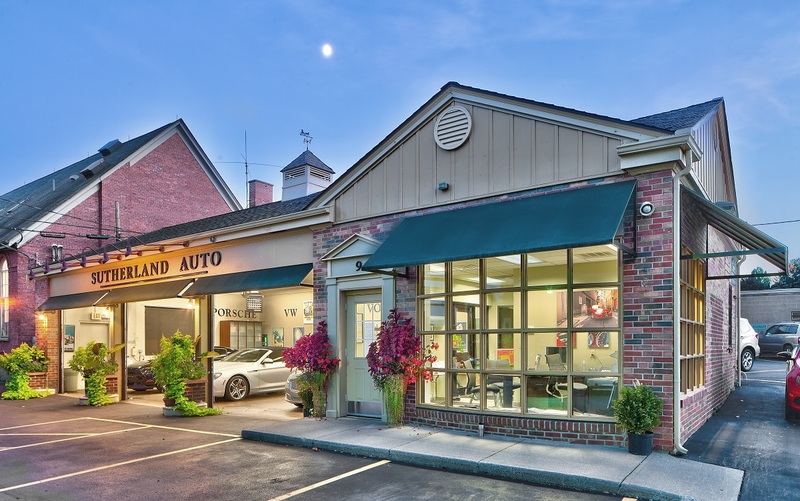 Located in the Village of Pittsford, an historic Erie Canal village, it was important to maintain the distinctive small town character of the old gas station while jazzing it up for showing off sports cars. 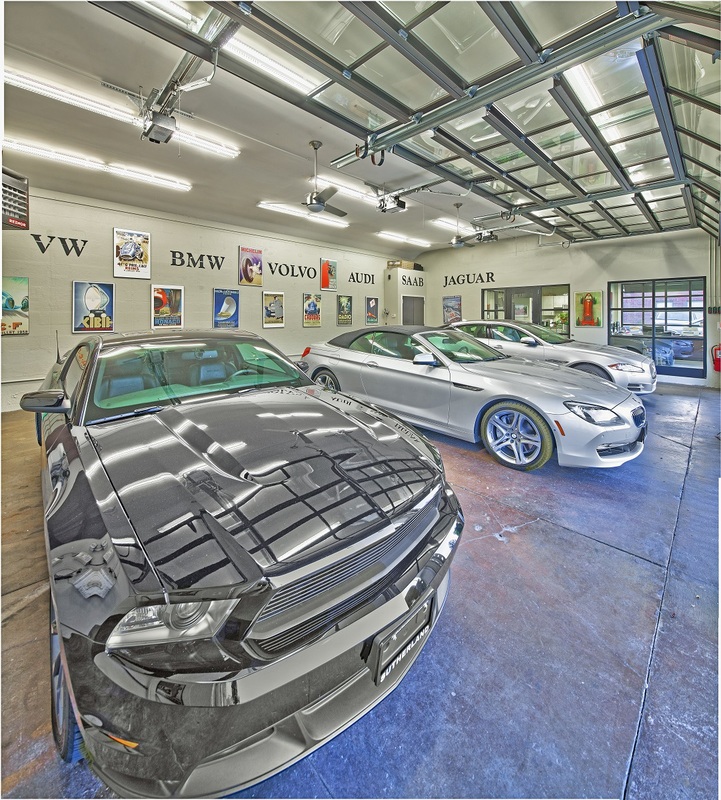 Also included in this renovation is the creation of sales offices and a full serving kitchen.